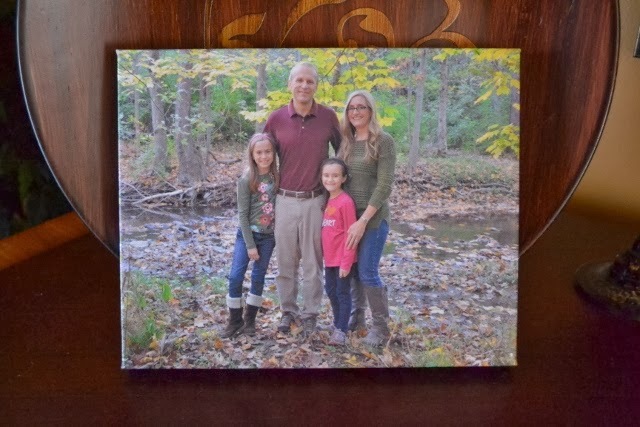 I really like the look of canvas photo prints, so when I had an offer to review a complimentary one from Easy Canvas Prints, I thought "PERFECT!" Perfect for a couple reasons. 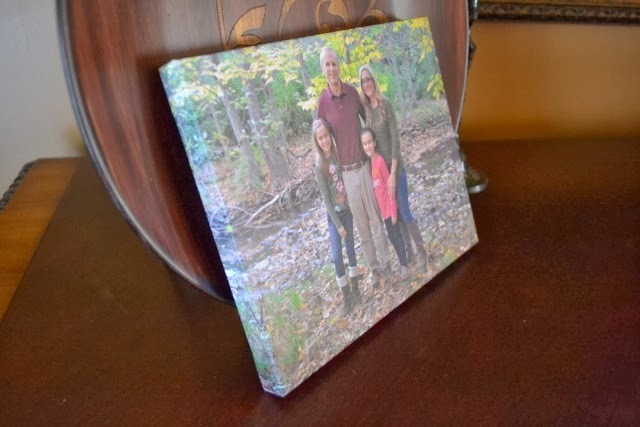 I had just taken a family photo and wanted to get it on canvas. I also thought PERFECT because with Christmas just around the corner, wouldn't a canvas print be nice for grandparents? Ordering the print was very simple. 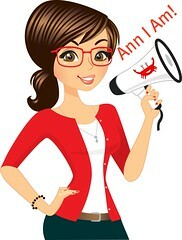 I just had to visit www.EasyCanvasPrints.com and click "start your canvas." From there, you can choose single print or a wall display. The wall display is multiple prints that are designed to be grouped together. You can choose the number or prints you want and the layout you like. There are some great groupings, including stairway groupings. After that, you choose the size print you want and the canvas thickness. You can upload a photo from your computer, Facebook or Instagram. The site has an image quality indicator to let you know if it is a clear enough image for good results. You then choose a wall hanger or stand and what border option you want. You are able to adjust the image size. You have a couple more special options that you may select (such as black and white or sepia) and then you are done. Add it to your cart, and check out. The entire process only takes a couple minutes. I was very pleased with my print. 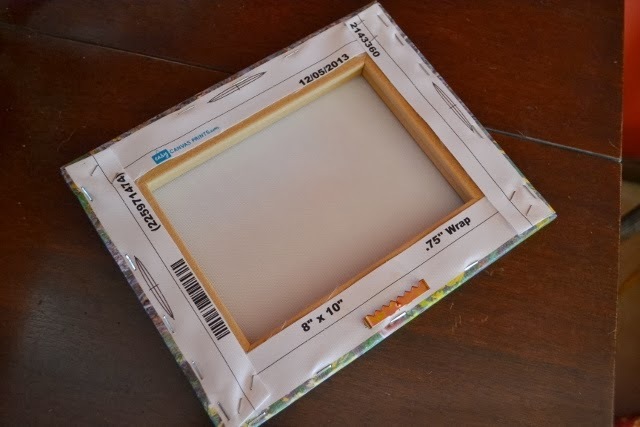 The canvas is a very nice thick quality and the wood frame is sturdy. The canvas is pulled tightly and the picture looks lovely. I did make one mistake by accident--instead of selecting wrap, I selected mirror image for the border. Fortunately, it doesn't look bad. Check out my print--like it? I really think these prints would make a great Christmas present for friends and family members. Right now, they are running their canvas prints on sale for 25% off with FREE shipping! Once you sign up with them, watch your email for great discounted offers on future prints! If you are looking for other customizable products, you may want to check out their affiliate companies for custom shirts and custom signs. Disclosure: I received an Easy Canvas Print in order to facilitate this review. As always, this review contains my honest opinion.